When it comes to decentralized platforms, blockchain popularity matters a great deal. 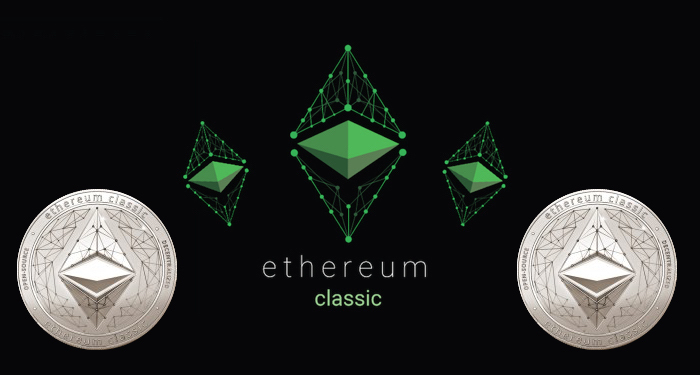 Recently, the number of people who use Ethereum Classic increased significantly and this is good news for the platform. The more DApps are created on this platform, the more ETC tokens will be used to fuel the applications. Within just two months, the number of ETC used on the Blockchain has increased from 2,000 to 5, 500. As of yesterday, over 5740 ETC was locked into the platform. This was rounded up to about $67,000 USD. Ethereum Classic was created to act as a host for decentralized applications. Right now, there are seven active decentralized applications on the network and these apps are doing pretty well. The fact that there is a surge in decentralized application development is a good thing for the Ethereum Classic network. It means that the awareness of the Ethereum Classic ecosystem is increasing. The Ethereum Classic platform is strong and it has a strong community backing it. With developmental growth and increased awareness, Ethereum Classic is going to grow tremendously in the coming years. Over the last few months, however, things haven’t been rosy for Ethereum Classic. The last time the platform had a significant boost was when the news about CoinBase listing came to light. 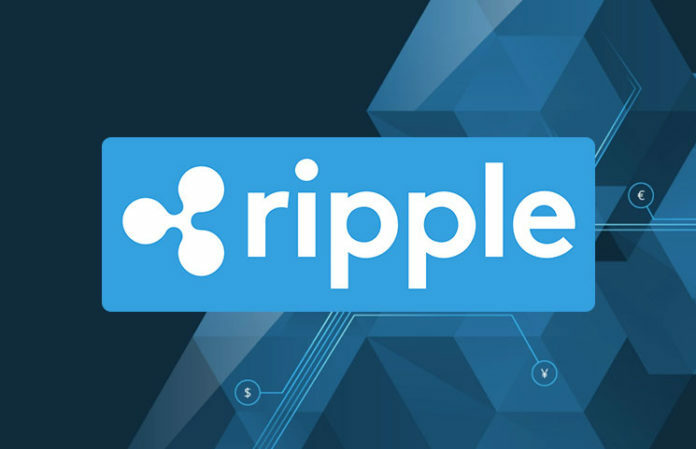 The price surged above $18.00. This is a level it has been unable to reach since then. The community is confident that the crash in price doesn’t reflect the strength of the platform. They believe that the price is being affected by the bearish wave in the market at this time. Hopefully, when the bears retreat and the bulls return to the market, the price of Ethereum Classic will rise. There are many projects being spearheaded by the platform right now as Anthony Lusardi has reassured the community. At the time of writing, Ethereum Classic was trading at $11.38. This indicates a 0.84% rise against the USD and a 1.87% rise against Bitcoin. The trading volume within a 24 hour period is $161,483,811 while the market capitalization is $1,193,723,372. This is according to the data on CoinMarketCapital.